North and South America, Europe, and Asia. Formally bassist and musical director for jazz vocalist Jimmy Scott. 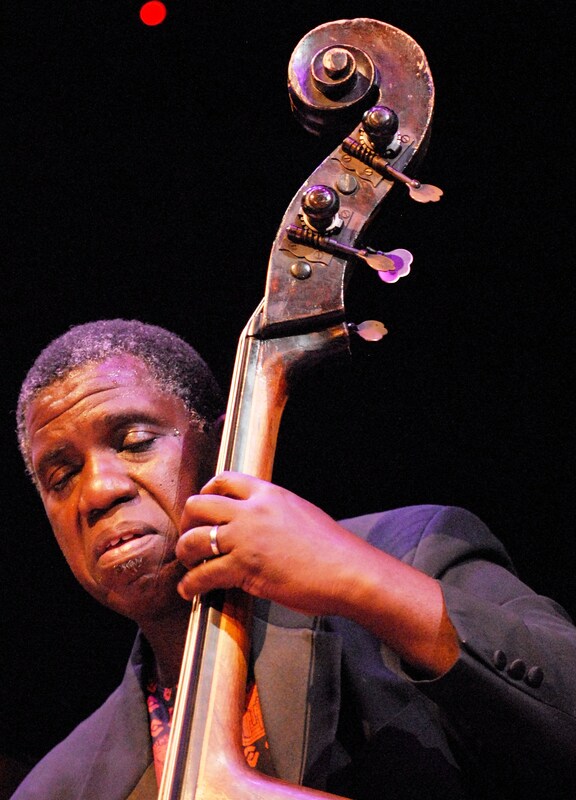 Formally bassist and Concert Master for Cecil Taylor. “With a technical mastery of his instrument that is nothing short of astonishing he churned through a varied and creative set full of fire, brilliance and subtlety that above all never stopped swinging. Hill Greene has been studying music for 35 years and playing professionally for 25. His emphases are in classical, jazz, rock, blues, R&B, as well as the music of other continents and U.S. regions. Currently he is concentrating on solo performance. Greene studied at Berklee College of Music in Boston and at the University of Northern Iowa. Greene performs widely in the New York City area in recitals and at nightclubs. He’s featured on numerous recordings, has performed on both television and radio, and has toured major cities throughout the United States and Canada, South America, Europe, and Asia.